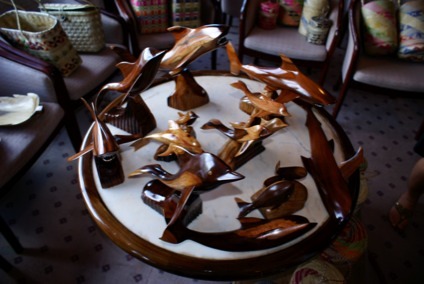 We sell a wide range of wood carvings and Printed material. Browse our products below by selecting a category. All prices are in US Dollars and do not include postage.